For our travels, we always find it more interesting to make them memorable for us and especially you - our audience. Since lately many of you have been fascinated with the idea of travel, we decided to take another adventure while listening to many of your requests; we chose to go somewhere more local to our New York base. When we started to look at where we wanted to go, we had a few choices: the ideal warm beach getaway or some Midwest location perhaps. After researching for a few days, we concluded that it would be more fun and different to go to a place that most people visit during the Winter and not so much in the warmer months. With this ideal in mind, we both decided to travel to the green mountain state - Vermont. This location was only perfect because it was close to New York and served our purpose of a new and exciting area that we haven't yet created content. After choosing this state, we decided to look for a town which had a rich history and beautiful scenery like Manchester. This small town gave us all the right signals when we found it online thru our research. But equally important was the hotel that stood out. The Equinox Resort and Golf Club is something else. It's perfectly manicured lawns; traditional American architecture design reminds us of vintage glam and luxury. After, we said, this is it! 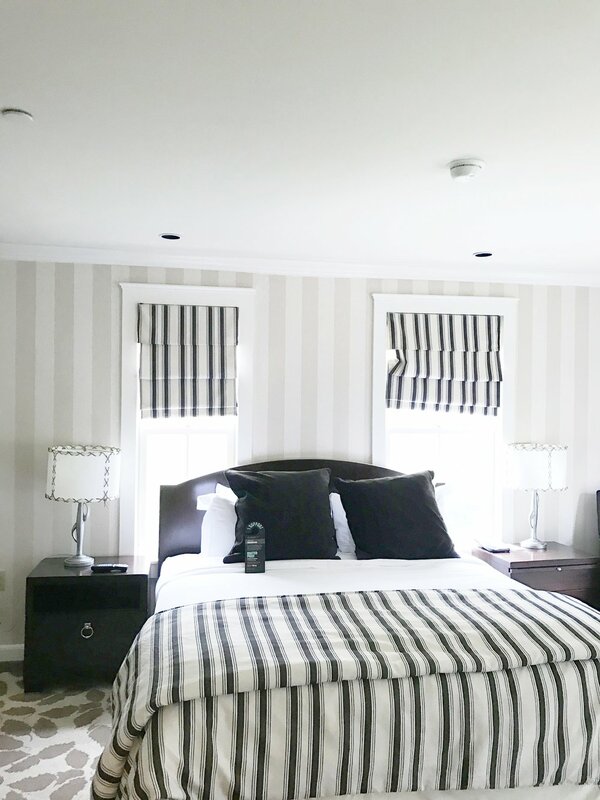 We quickly reached out to them to see if there was a possibility of collaboration because this was the place we wanted to stay while vacationing in Manchester, Vermont. Some emails back and forth and both parties agree to work for this property. You can all picture how happy we were because we were about to embark on a new and exciting staycation at a place where people take for granted during the warmer months. After a reasonable drive from our home base in Long Island, NY. We arrived in Manchester. This small town was all we wanted to be and more. BTW, you can also take a train or plane to get there, but we highly recommend driving so you can enjoy the beautiful scenery while driving there. At check in, from the front desk agent to the concierge were friendly and helpful. They attended to all our request, such as a room with a view and info about local attractions. The few days that we spent in Manchester were simply amazing. There is so much to do there, people think of it as a skiing destination, but it offers so much more than that. You can visit many historical places such as The American Museum of Fly Fishing, The Lincoln Family Home and of course our favorite Manchester Designer Outlets...lol These were some of the cool places we had the opportunity to visit during our stay at The Equinox. But remember there is also much more, you only should ask the concierge of your property like we did at The Equinox. After exploring the town, there nothing more relaxing than a session at the Spa at the Equinox, or a swim at their gorgeous swimming heated pool, and why not some Golf if you're up to it. All in all, these amenities, really magnified your stay at the property. And guys if you're hungry, there no short of places to eat. The hotel has several choices of restaurants and bars, or you can even have it in your room like we did. This beautiful property really made our Manchester visit so much better. 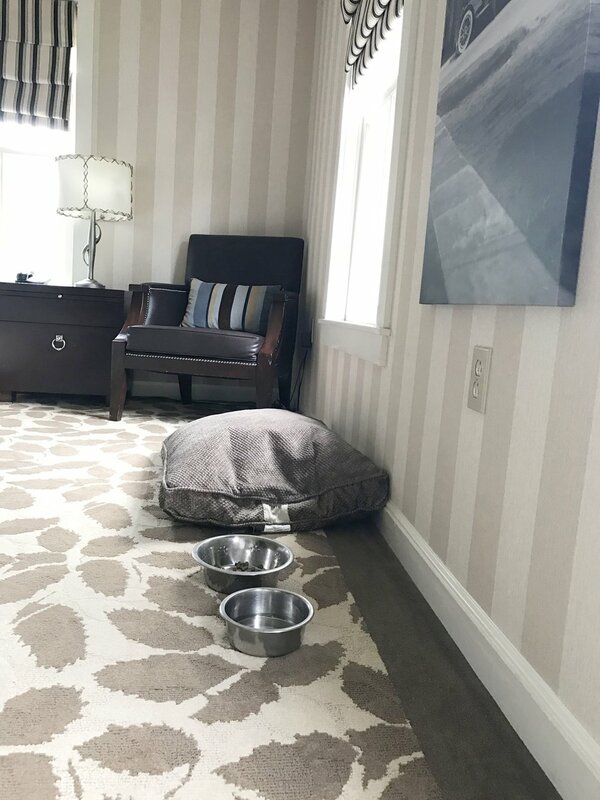 All the amenities really stood out and made us feel comfortable like the two beds they had for our little Yorkie Paris in our suite #adorable. 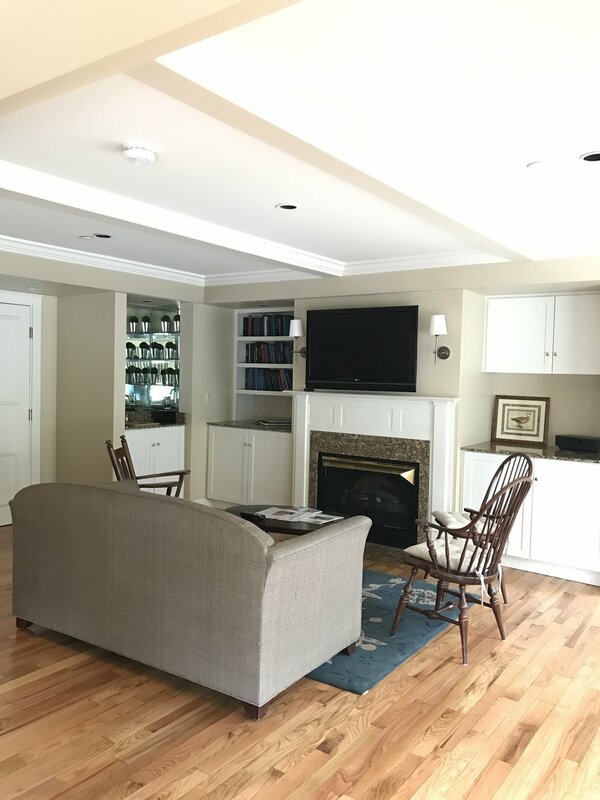 All in all, we suggest that when you are looking for a place to take a quick vacation, don't think you need to go far, the most memorable places are sometimes those near to you like The Equinox in Manchester, VT for us.